In the week when women were allegedly refused to walk the red carpet unless they were wearing high heels, the focus on fashion at the Cannes Film Festival is more vocal than ever. Because I’m a mini-mouse I wouldn’t dare dream of setting my feet into flats for a formal occasion, but that’s my own personal choice. There are ladies both short and tall who feel more comfortable without the awkwardness of staggering around in stilettos, and there are a myriad of height challenged shoes out there that could easily take on their loftier rivals. Check these beauties out if you don’t believe me! 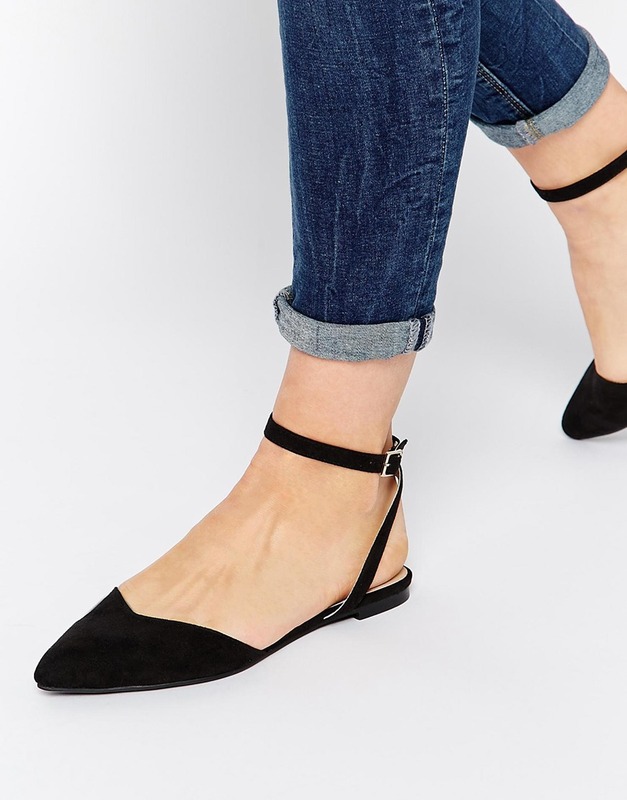 These Asos cuties give off a very Alexa Chung vibe, and also come in pink! Shop them here. 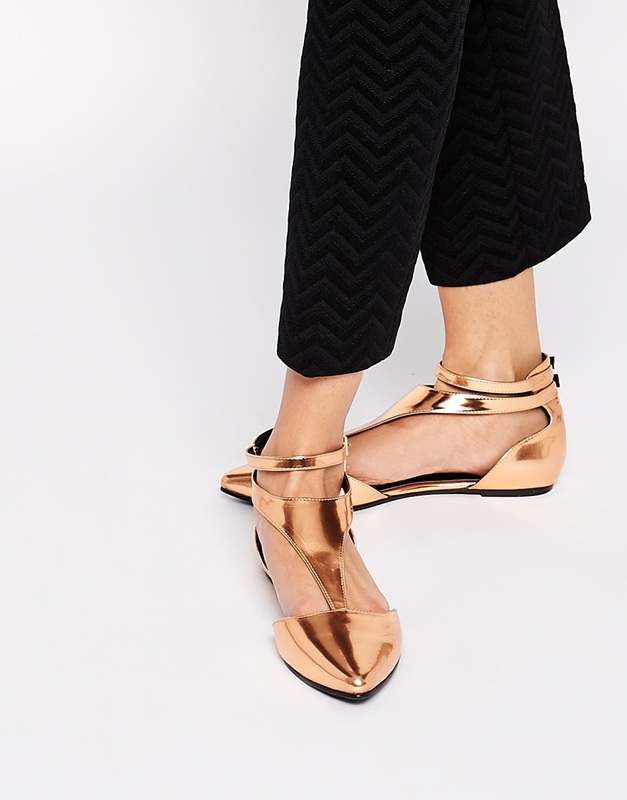 This Kurt Guiger pair can also be found on Asos (here!). 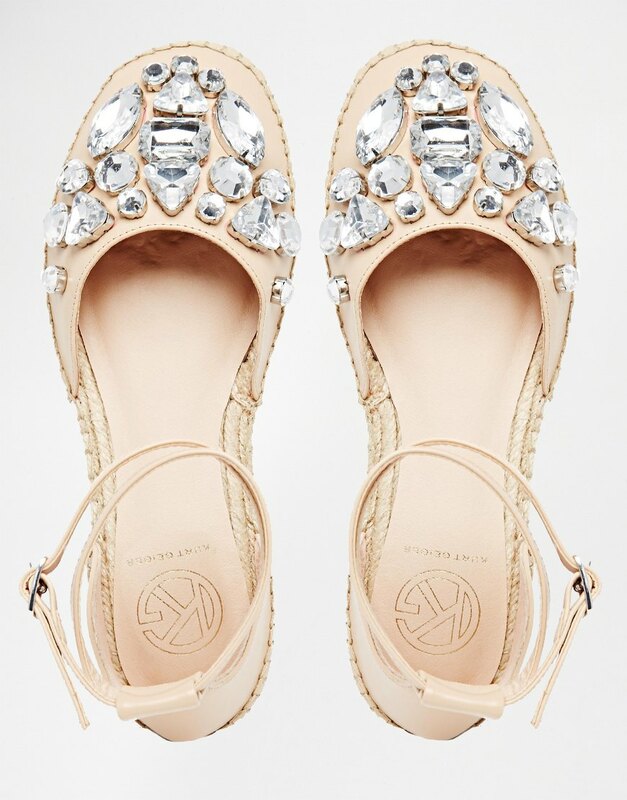 Feminine and comfortable, I can totally picture them on a no-nonsense bride this summer. My fave of the three – what Cannes official could turn away this directional look? They’re incredibly versatile; equally at home on the beach, at the bar and at a premiere. Here is where you can pick them up! There are no two ways about it, Adriana Lima in Ulyana Seerlenko blows all other LBDs out of the water! You may say that Fan Bing Bing’s ensemble is a bit much, but I love it! It perfectly encapsulates her quirky personality. Poppy looks lovely in Chanel, proving it’s a-ok to recycle Couture and Emily Blunt is directional in her A/W 15 Peter Pilotto number. Two very different all white looks, both very chic. Zoe is elegant as a lily in her Grecian style dress while Sophie Marceau’s relaxed shirt dress epitomises red carpet cool. The Haim girls mix it up with blue, but do it with their signature nonchalance. Don’t the boys on both Naomi and Charlize’s arms scrub up well? All six look spectacular – particularly Naomi in Armani and Nicholas Hoult with his pocket square! Diane always puts on a good show, and while she looked beautiful on the red carpet it was her photo call and events looks that caught my eye. Does she ever get it wrong? So what do you think? Did we leave out someone glaringly obvious? Find us on Facebook and Twitter and let’s chat! TownMouse CountryMouse Ireland is an Irish Fashion and Style Blog.